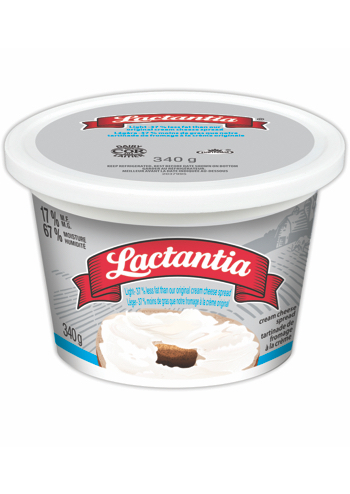 Lactantia® Cream Cheese is premium quality. Tastes great on its own or in your best recipes, it can be used for cooking or baking. 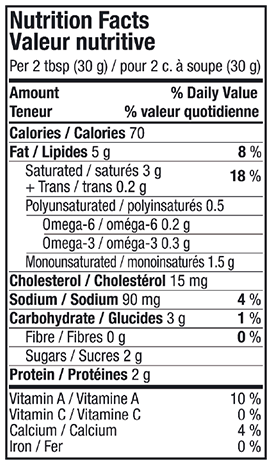 The Lactantia® Light Cream Cheese contains 37% less fat than our Original Cream Cheese.